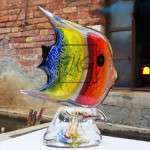 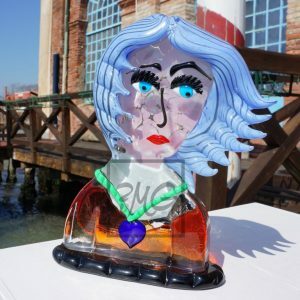 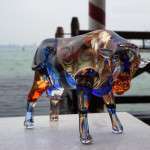 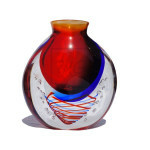 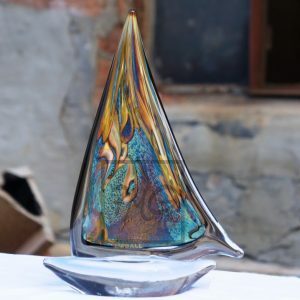 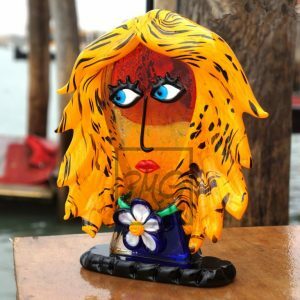 Mario Badioli is one of the best contemporary glass masters is the lagoon of Venice, Italy. 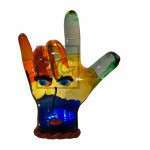 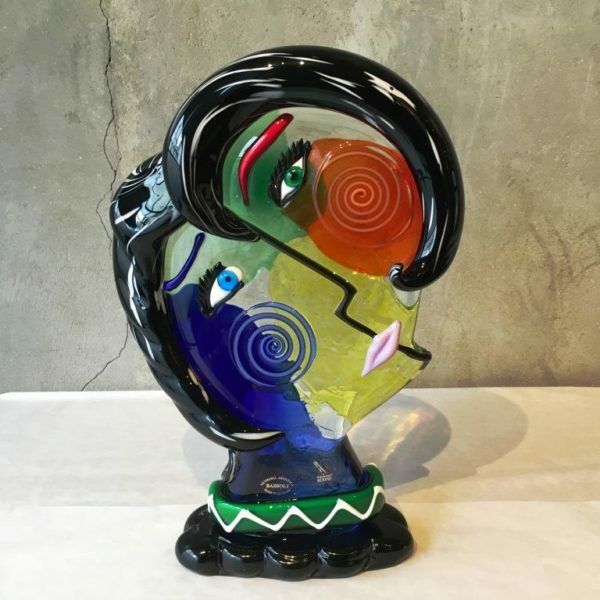 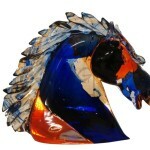 Mr. Badioli uses liquid glass to give form to his imagination. 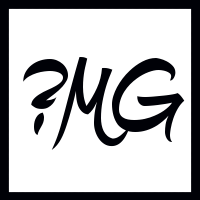 Everything he imagines becomes real and makes people think. 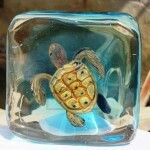 Think beyond the obvious and discover new shores. 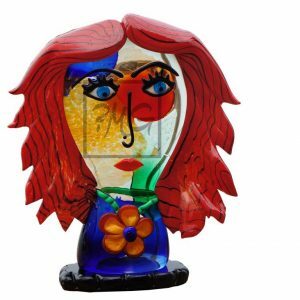 Please note, that we do not sell artworks on our website, we only honor the artists. 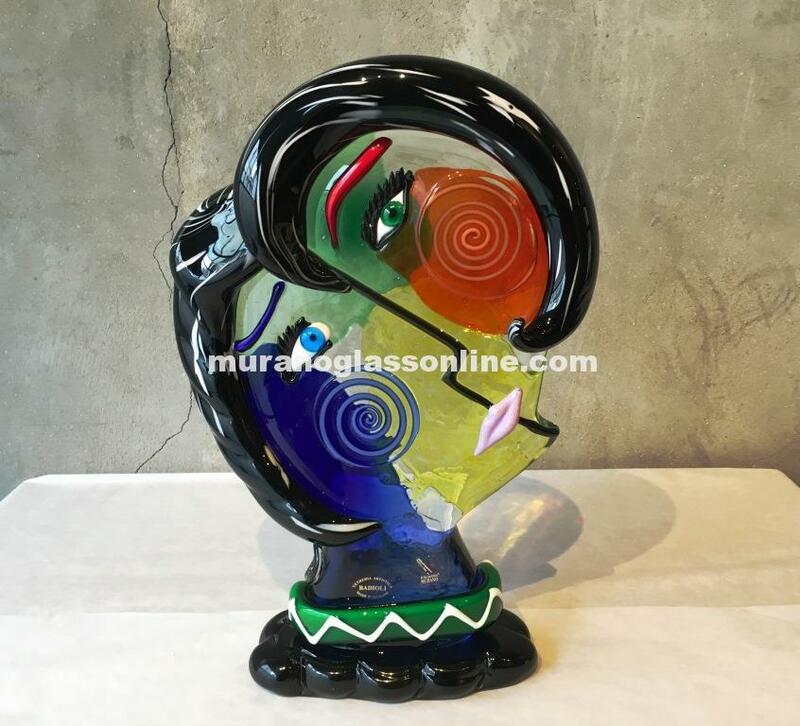 In case you would like to purchase the displayed artwork, we advise you to visit the official online sales partner of the MuranoGlassItaly.